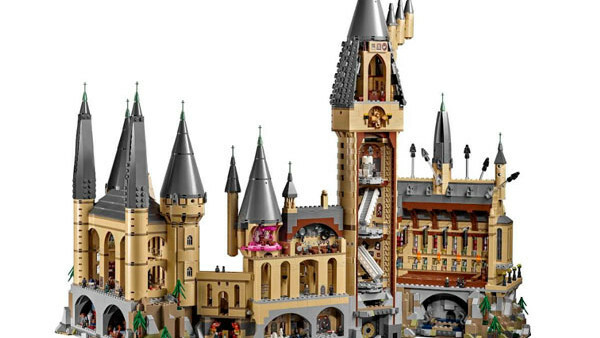 Harry Potter: LEGO's Biggest Ever Hogwarts Set Is Coming! 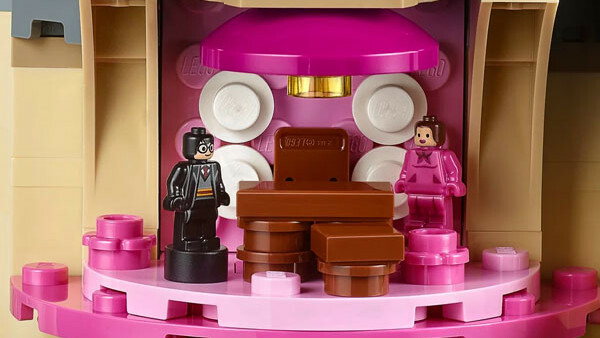 Get ready for the biggest, most exciting LEGO Harry Potter set ever! 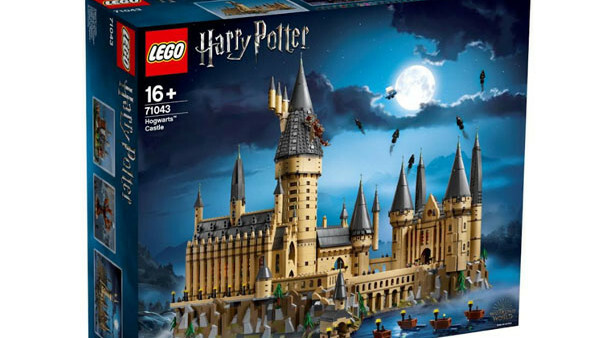 Coming on 15th August, 2018, LEGO have just announced that a new, incredibly detailed Hogwarts Castle set is about to join the already stellar Harry Potter LEGO collection. If you're already one of the legion of fans who collect the sets - which debuted in 2001 and are now going for LOTS of money on ebay in good condition - this is really the one you need to start saving for. It's the biggest set ever released for Harry Potter with more than 6000 pieces, and it's available exclusively from LEGO Stores and shop.lego.com/Hogwarts for £349.99. The Castle features the Great Hall complete with specially created buildable stained-glass windows, as well as the house banners that adorn the walls of the hall during the grand banquets. Recreate fan favourite Harry Potter scenes including facing off against the mighty Basilisk and destroying Tom Riddle’s diary.Explore Hagrid’s Hut complete with Aragog the Acromantula before venturing out to the Whomping Willow, featuring a buildable flying Ford Anglia car stuck in its spinning branches. 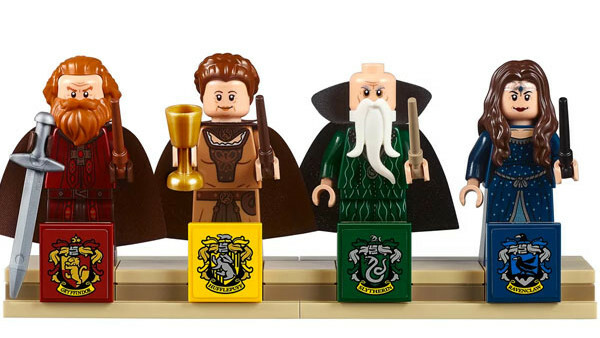 This set comes with 27 microfigures including: Harry Potter, Ron Weasley, Hermione Granger and Albus Dumbledore and many of your other favourite characters from the Wizarding World. In terms of actual dimensions, it stands over 22” (58cm) high, 27” (69cm) wide and 16” (43cm) deep and comes with 4 special minifigures of Hogwarts founders Helga Hufflepuff, Godric Gryffindor, Rowena Ravenclaw and Salazar Slytherin as well as a wide range of microfigures including five Dementors and a buildable Hungarian Horntail dragon figure. 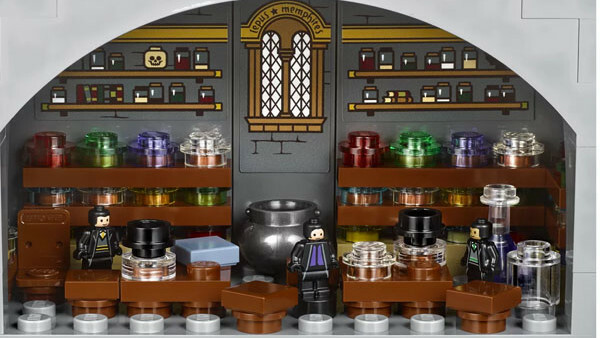 Get yours here www.shop.lego.com/hogwarts from 15th Aug, 2018.